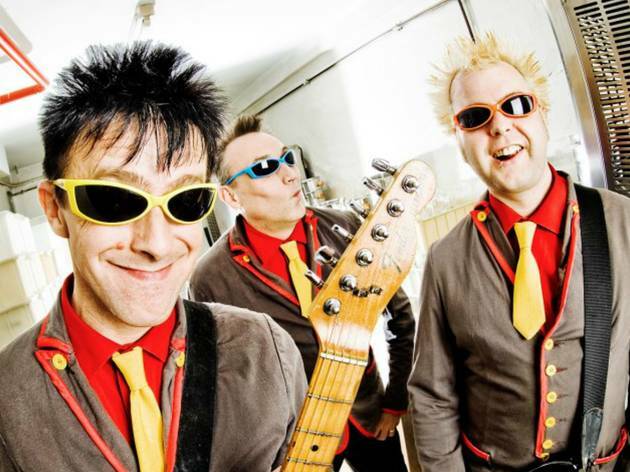 The veteran British punk band bring their cartoonish rectangular sunglasses stateside, backed by their 2012 album, The Album After The Last One. 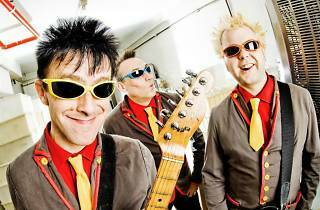 It's their 16th record in a career of over 30 years, and even though the group's lead singer is well into middle age, the sound is just as mischievous and the vocals are just as high-pitched as ever. This is likely your first—and potentially last—opportunity to see these UK icons live post-Coachella, and their high-octane show (think: synchronized dance moves and spinning guitars) is not one to skip.